In the last ‘lessons learned‘ post, I wrote about the selection process for the anthology, from call for submissions through to why and how we rejected particular pieces. This post will look at selection emails and setting time expectations, contracts, and formatting. In our ‘yay, you’ve been selected!’ emails, we included a more-or-less form email with a timeline as follows (and apologies to any of our authors who thought we wrote them individualised emails and now find themselves disillusioned). The below email is abridged. 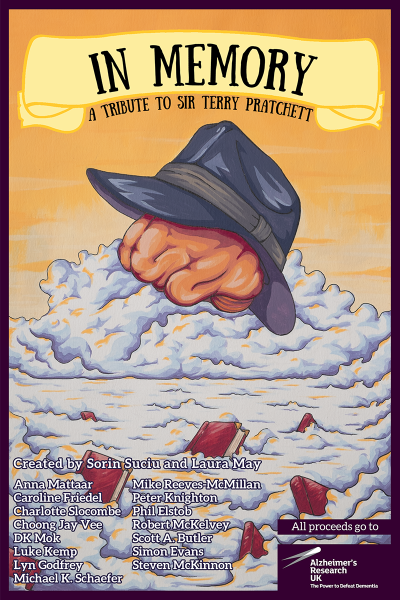 We’re happy to inform you that we…have selected you to participate in the Terry Pratchett ‘In Memory’ anthology. We’ll be sending out a proper contract shortly, so that you can review all expectations. You have already told us of the rough intended length of your story, and once you have a more precise figure, please let us know. Just bear in mind that we do ‘like them short’–submissions over 8000 words will not be accepted. If you think your word count may increase from your initial estimate, please contact us, as we may not have room for the increase. As you can see, there was a pretty short turnaround on all stages of publishing. Our acceptance emails went out by 7 June, and initial drafts were due just over 3 weeks later. More time was allowed for the editing phase than the other stages, as it was predominantly me (Laura) doing this, and it was a time-consuming endeavour (later posts will include a time breakdown). We wanted to be very clear from the outset what we expected, and by when, and we followed up on the author Facebook group and in private emails to check that people were on schedule. As per the above, we expected all of our authors to sign a contract outlining the obligations of each party. This covered what we meant by ‘publishing’, what costs would be borne and by whom, contract termination etc etc etc. Basically, everything you could expect from a contract! 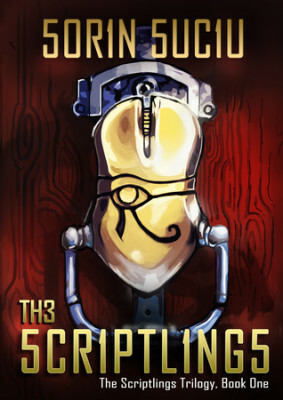 We were lucky in that we were permitted by a publishing house associated with Sorin to use an existing contract as a basis. I then amended the terms of this contract, and this was checked over by Sorin and by his associate at said publishing house. Each of our authors read and signed the contract, with a couple of people requesting specific additions. On a completely different note, one thing we could have done better is to outline formatting requirements. This quickly became a point of contention. Things we (I!) should have outlined were which English we were using (British), which punctuation marks to use (“”‘s rather than ”’s; double spaces after a sentence; em dashes rather than space – hyphen – space; numbers written out in the form ‘four’ rather than as ‘4’ etc. ), paragraph spacing, indents, fonts, etc etc etc. Oops. It would have been beneficial to send out a requirements document and/or a template with the ‘acceptance’ email, as basically every piece ended up in a different format, different English, or with different punctuation. Then I arbitrarily chose the fonts from one of the submitted stories, and this was protested by authors who were using formats that they normally use for submissions. There was also a near-revolt at the use of two spaces after a sentence. Good times! So yes, if there’s one thing we definitely learned in this process, it’s to firmly outline formatting and associated requirements at the very outset. The next piece in this series will talk about peer review, editing, and use of social media in collaborating. Later pieces will also cover marketing, copyright, approaching for reviews, and contacting other third parties.